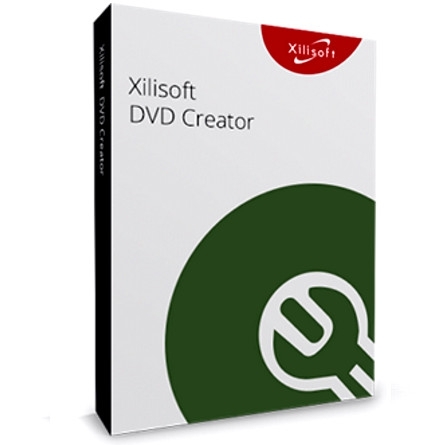 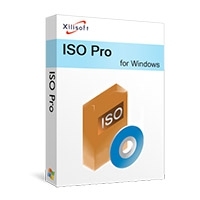 This program is called "Xilisoft DVD Creator". 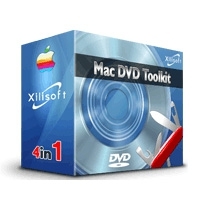 It is an easy and fast DVD maker with powerful and integrative functions. 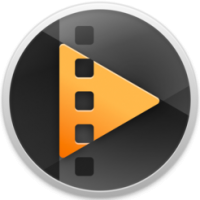 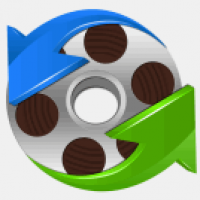 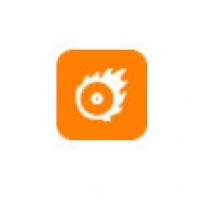 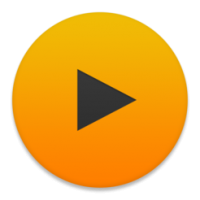 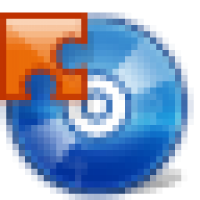 It can help you to convert almost all popular video formats and burn them on DVD (playable on home DVD player). 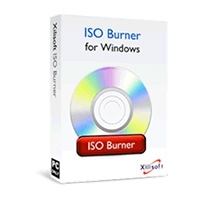 It allows you to specify NTSC or PAL format, adjust 4:3 or 16:9 video aspect, and burn either DVD disc or ISO file. 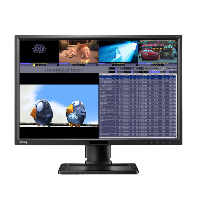 It can also provide many brilliant DVD menus for your DVD authoring, and support DVD-R, DVD+R, DVD-RW and DVD+RW.